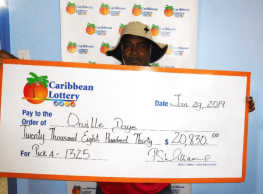 Antigua – February 23, 2017: Two days after Rondell Gilgeous won the top prize of $10,000 in Caribbean Lottery’s scratch and win game 5X, another lucky scratch and win player, Jamie Wilby also won the top prize amount in the game. Wilby and Gilgeous, who both are regular players of the game, were overjoyed when they went to collect their prize monies. Wilby, a 32-year-old resident of St Paul’s, says he has been a daily player for the past year after being introduced to the game by his best friend. After winning $80 and $100 before, he is elated that he has finally hit the jackpot. “I feel good. I have never won so much money before. This is a first for this amount. I pick this game because it’s fun. This will make a big difference in my life and I intend on putting my cash prize in the bank. 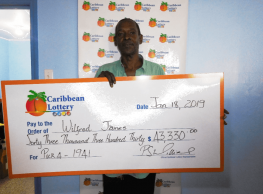 I am alright right now and I am going to put it in the bank so that my son can get it for his school fees,” Wilby, a husband and father of one, said in an interview after he claimed his cash. Gilgeous, a single, 30-year-old van salesman, was equally elated about his winnings. 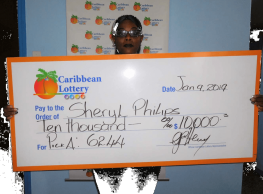 He said he felt “happy” about hitting the jackpot and intends to “pay bills” with the $10,000 he won. “I have bills to take care of with the money and I will put about $7,000 in the bank. I plan to do more van sales for myself and bring in some stuff from St Maarten by using the money I won. Then I plan to get a Government land and build a house,” Gilgeous said. He believes the prize money can elevate him from his financial woes. “This money will make a major difference in my life. This means more money in the bank and I was planning on borrowing more money to do some van sales which I have been doing for the past eight years,” Gilgeous, who has had a passion for van sales since he was a student at JCP Ambrose Primary School, said. He added that he plays 5X three or four times for the week and this is the first time he has won. 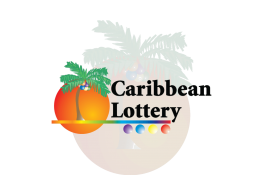 “I am not going to stop until I hit the bigger prize in the lotto,” he said. 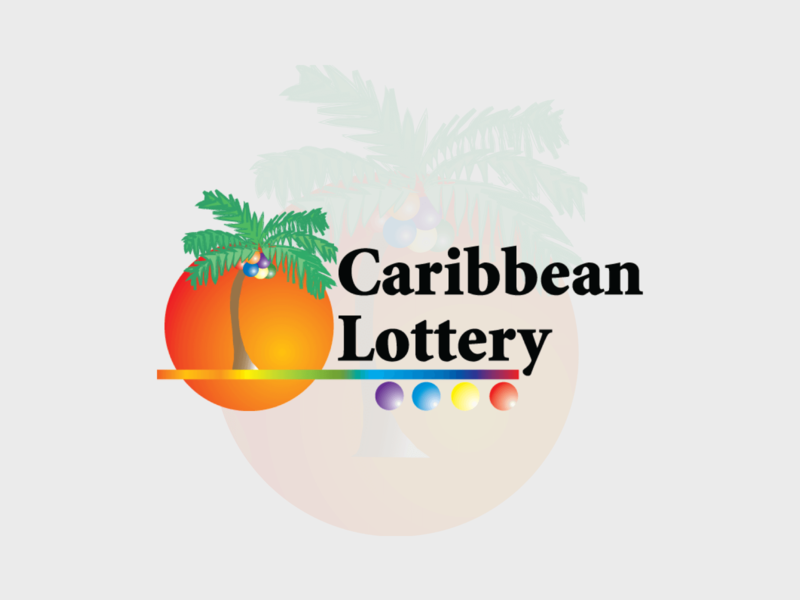 His advice to other players is “take a chance” by playing 5X or other games from the Caribbean Lottery. Gilgeous won on February 20 and Wilby on February 22.